Es ist schön, so viele Privilegien zu bekommen und Geschenk ! Are you a regular guest of “Lotos Seaside Rooms”? 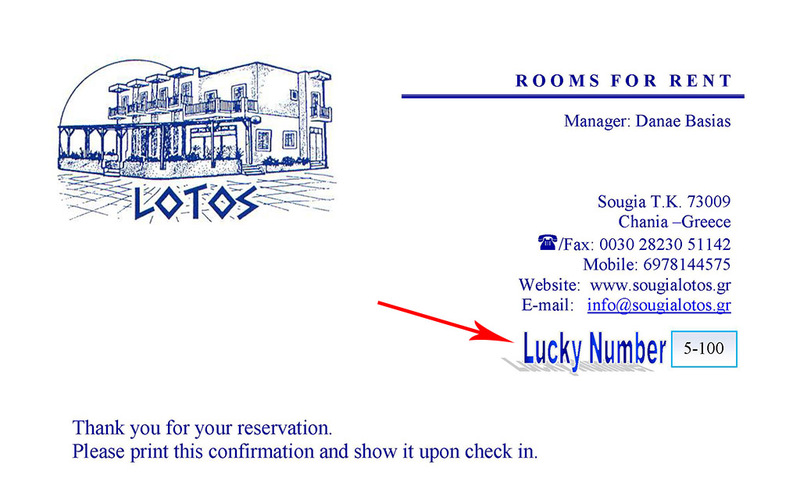 Have you ever stay at “Lotos Seaside Rooms”? With your new booking, send us the Lucky Number which is on the reservation ticket that we had sent you when you had came. 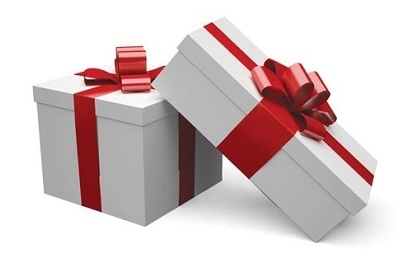 It is very “sweet” to be given so many privileges and gifts! But you also give us your trust!